Our team of endodontic (root canal) specialists have graduated with distinction from their respective dental schools and have obtained their specialty degree from the prestigious Endodontic Specialist training in Melbourne and New Zealand. 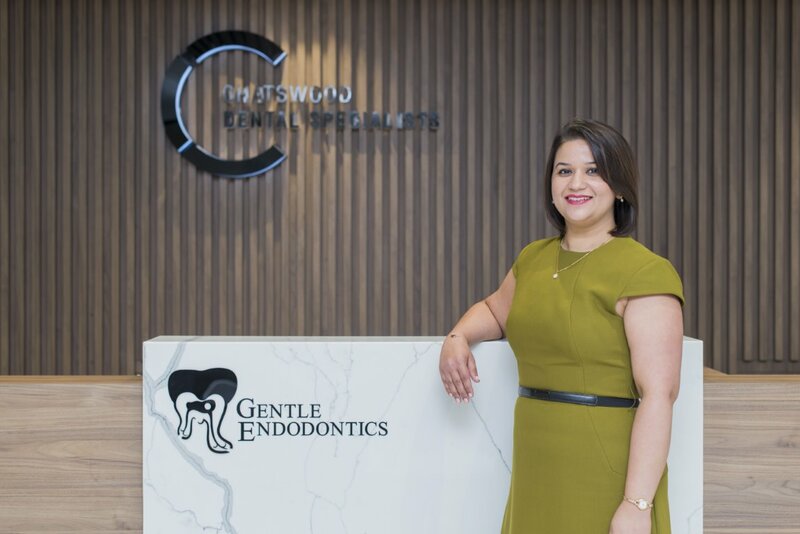 Gentle Endodontics is a family run and operated business that provides professional endodontic services in a caring and nurturing environment. With family values at the core of our philosophy, we have taken time and care in selecting the best Specialist Endodontists to be apart of our team. Mehdi graduated with a Bachelor in Dental Surgery with distinction from the University of Otago (New Zealand) in 2002 and received his Doctorate of Clinical Dentistry (Endo) degree from the University of Melbourne in 2008. Mehdi has been actively involved in Endodontic teaching at various continued education levels, both nationally and internationally. Mehdi is an Adjunct Senior Lecturer at Charles Sturt University, a guest lecturer at Sydney University and Melbourne University, and a CPD mentor for the Australian Dental Association NSW. Mehdi has obtained a number of publications in the field of forensic dentistry and Endodontics (resin based obturation material and fractured instruments). In 2000 Mehdi was awarded the Sir Allan Wilkinson award for the most worthwhile research in Medicine and Dentistry from the University of Otago, in 2001 he was awarded the International Association for Dental Research Young Researchers Award and in 2002 Mehdi received the Pierre Fauchard Academy Award of Merit. Mehdi is the current President of the Australian Society of Endodontology (NSW branch), the immediate past-president of the Australian Asian Association of Dentists, a fellow of the International College of Dentists (FICD), a member of the Royal Australian College of Dental Surgeons in Endodontics, and a member of the Australian Dental Association (NSW) Education & Research Committee. Dr Langley Tasmania completed his Bachelor in Dental Surgery (BDS) qualification at the Fiji School of Medicine in 2004. He returned to Niue Island to take up a Dental Officer’s posting in the only dental clinic on the island, working as a general practitioner for 5 years. 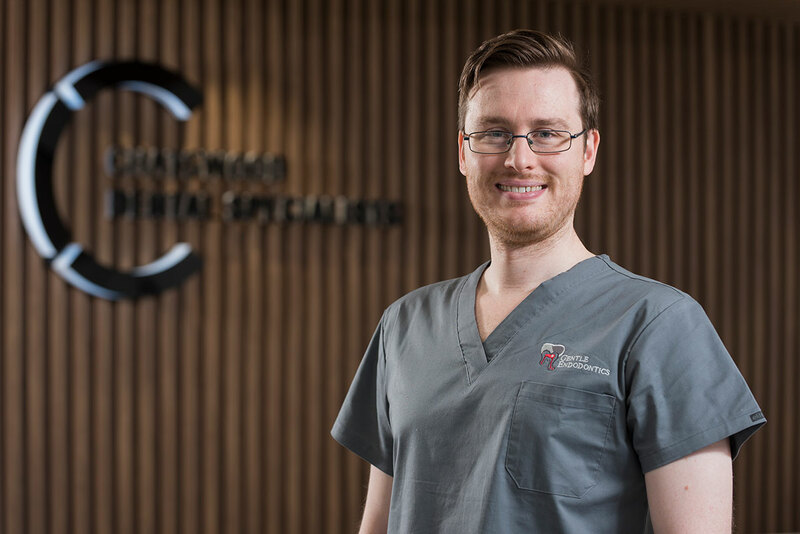 Dr Tasmania went on to pursue postgraduate studies at the University of Otago starting in 2010 and completing a Doctor in Clinical Dentistry, specializing in Endodontics in 2012. His research topic was “Contact guidance of endodontic pathogens on micro-grooved polymethylmethacrylate discs”. Dr Tasmania took up part-time private work and contributed back to the University of Otago as a clinical tutor at the dental school from 2013 to early 2015. 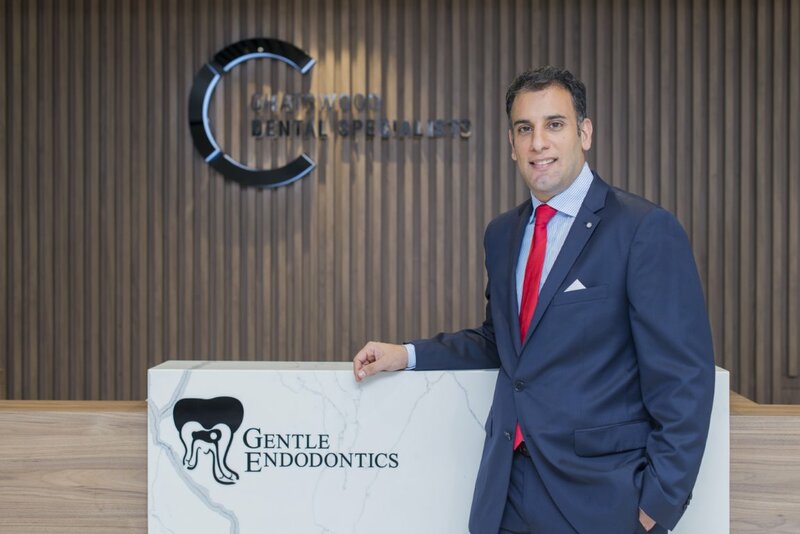 He was in private practice in Canberra for a few years before relocating to Sydney to join Gentle Endodontics in 2014. 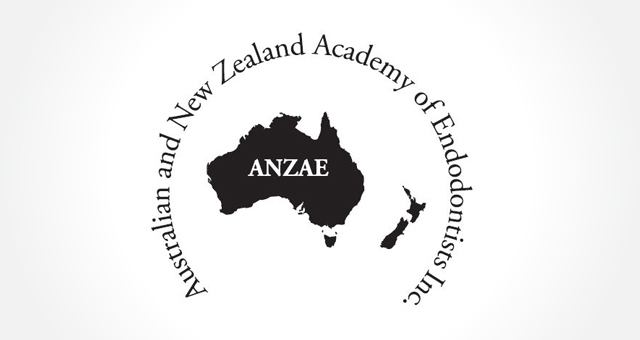 Dr Tasmania is actively involved in continued education courses and is a member of the Australian Society of Endodontology. Dr Tasmania is happily married with two sons Philip and Jonacani. 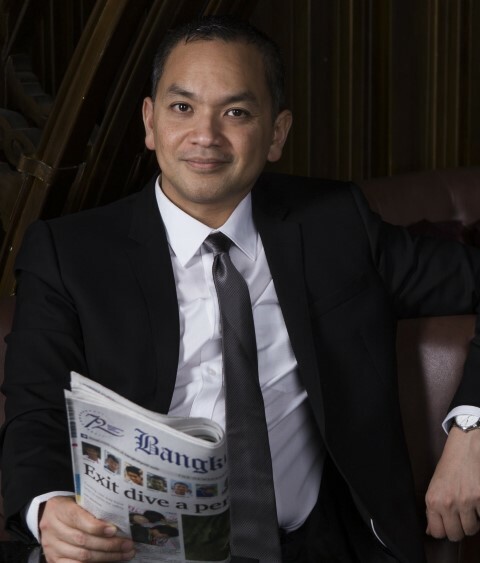 Dr Chankhrit is an Adjunct Associate Professor in Endodontic Research at Latrobe University. Formerly he is a Convenor of the Predoctoral Endodontics and Graduate Certificate in Clinical Dentistry Programmes at Melbourne Dental School. In addition to his University work he maintains a private practice limited to Endodontics in Melbourne and Sydney. He completed Endodontic specialist training and a PhD in Melbourne. His basic dental training was from Thailand. His area of research focuses on evidence-based Endodontics, systematic reviews, effectiveness and efficiency of various interventions. Based on the cumulative publication of his research studies, Chankhrit has been awarded The Ernest Joske Research Award for work that constitutes an important contribution to dental science research. He has been invited to speak at several national and international endodontic congresses such as ASE, ADA, IFEA, and ESE. He is an editorial board member of the Journal of Endodontics, International Endodontic Journal, New Zealand Dental Journal, Journal of Dentistry, and European Journal of Dentistry. He has authored and co-authored over two-dozen papers. Mark graduated with a Bachelor of Dental Science with Honours from the University of Melbourne in 2008. He was on the Deans Honours List and winner of the Ernest Joske Prize in final year dentistry. 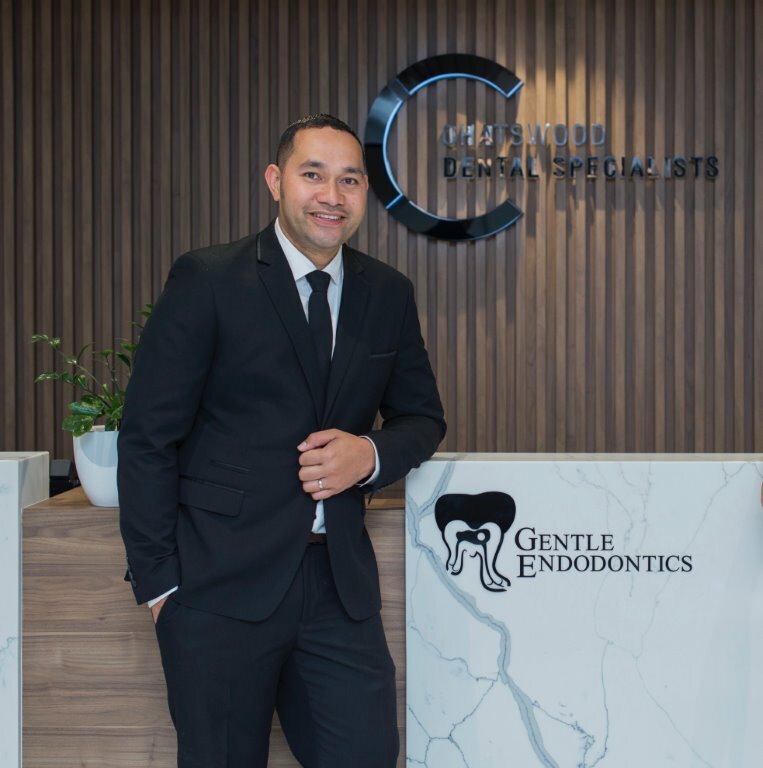 He worked in private practice in Melbourne for three years before beginning specialist training, graduating with the Doctor of Clinical Dentistry (Endodontics) in 2014 from the University of Melbourne. His thesis was titled “Recall and Understanding of Risk in Endodontics”. He has been involved in teaching undergraduate students and lectured within Australia. Mark is a member of the Australian Dental Association, the Australian Society of Endodontology and the Australian and New Zealand Academy of Endodontists. He is currently a committee member of the Australian Society of Endodontology (NSW Branch). Dr Garima Sharma graduated with a Bachelor in Dental Surgery (B.D.S) from Rohilkhand University, India in 2005. After working in the Dental hospital for few years, she relocated to Australia and completed the Australian Dental Council exams in 2010. She practiced general dentistry in both public and private clinics in Sydney for many years before undertaking her specialist training at the University of Adelaide, where she obtained a Doctor of Clinical Dentistry in Endodontics. Her thesis was titled ‘The significance of different contact times of calcium hydroxide in eliminating root canal infections; systematic review and in vitro study’. The systematic review titled ‘Antimicrobial properties of calcium hydroxide dressing when used for long term application was published in Australian Endodontic Journal, doi: 10.1111/aej.12216. In 2017, Garima was awarded the G.O. Lawrence Scholarship by the University of Adelaide. Garima is a member of the Australian Dental Association and is a committee member of the Australian Society of Endodontology (NSW). Outside work, Garima enjoys travelling and spending time with family and friends. © 2018 Gentle Endodontics. Website by Polinet. Love at First Site.